I have been a Mac user since 1999, which means I have also been a VMware Fusion user for quite a long time. As much as we all may love our Macs, the fact is that even in this day and age, there is sometimes software we need to use that only runs on Windows. VMware Fusion was created for this exact purpose, to give users the ability to run Windows (or other operating system) virtual machines side by side with Mac OS. Let’s take a look at what VMware Fusion does on a Mac, and how to fix one of the most common annoying problems (which is the error message “cannot find valid peer process to connect to”, or something similar). Want to learn a bit more about VMware Fusion? Read on! Just want to fix the annoying “cannot find a valid peer process to connect to” message? Click Here to jump to that portion of the article. I run VMware Fusion on a couple of different types of Macs. First, a MacBook Pro with 16 GB of RAM. This is where the Windows machine lives, as well as things like the UCS Platform Emulator. If you’re looking to get started with the UCS Platform Emulator, be sure to check out this post. The second is a MacPro with 32 GB of RAM, here I run an full ESXi lab. I wrote a post on my home lab a while ago, the only thing which has changed is I now have 32 GB of RAM instead of 20. It runs great, even doing things like running vSphere 6.5 with the vCenter Server Appliance and Update Manager. In my option, when it comes to running a virtual machine on a Mac, VMware Fusion is the way to go. 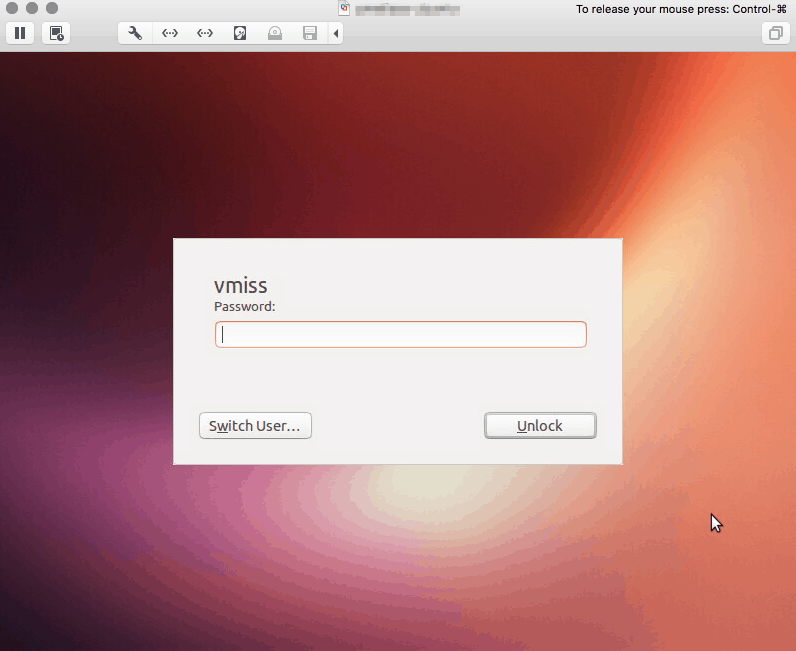 The VMware fusion user interface is easy to use and very intuitive. 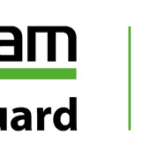 It is a great product for those who are looking to run VMware on a Mac, like the nested labs we just talked about. For many people looking to learn about VMware vSphere, VMware on a Mac is the way they get started. Even if you are just looking to run a virtual machine on a Mac, VMware Fusion is a great choice. I am going to use this post to catalog tips and tricks I have found to be useful with VMware Fusion as I document them, since I use the product so much. It is easy to download VMware Fusion. You can use this link here, or simply search for VMware fusion download. The ONLY place you should download VMware Fusion from is the official VMware site. Do not be tempted by sites offering VMware Fusion for free! You will need a license for VMware Fusion. There are two different editions available: VMware Fusion, and VMware Fusion Pro. As a VMware person, I usually purchase VMware Fusion Pro for options such as advanced networking configuration and creating linked clones. If you are simply looking to run a virtual machine or two, VMware Fusion should be good enough. If you are an existing VMware Fusion user, VMware always offers discounted prices for upgrades to the latest and greatest version of VMware Fusion. I have seen this dreaded error message after VMware fusion has been not responding and I force quit. Then I launch VMware Fusion again and see this dreaded message when I try to start a VM. No matter what version I have been using over the last few years, I even see the dreaded cannot find a valid peer process to connect to in VMware Fusion 10. As you can see, even though I had quit and re-launched VMware Fusion a number of times, the vmware-vmx process was hung. Once I killed that process, and re-launched VMware Fusion, I was good to go, and I no longer saw the message cannot find a valid peer process to connect to in VMware Fusion. If you encounter this dreaded VMware Fusion peer process error, skip the reboot, and just kill the vmware-vmx process on your Mac. It will save you time. If that does not work, kill the vmware-vmx process, and all other associated VMware Fusion processes, then launch VMware Fusion again. 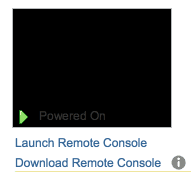 VMware Remote Console Uses VMware Fusion! Did you know if you open a VM in vCenter using the Launch Remote Console feature your VM will open in VMware Fusion if you have it installed? By open in VMware Fusion, I mean a VMware Fusion Window. It looks and feels like a VM you are running locally, but of course, it is hosted in your vSphere environment. This is a cool little feature that provides more integration between your vSphere environment and your Mac. I feel like it performs much better than the VMware web console. As I have mentioned, I have been using VMware Fusion quite a bit lately. I will update this post with new information as I discover it. Happy virtualizing!